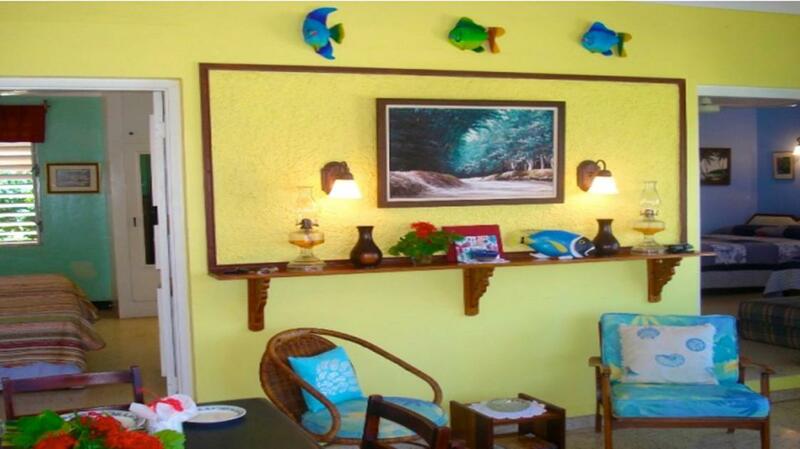 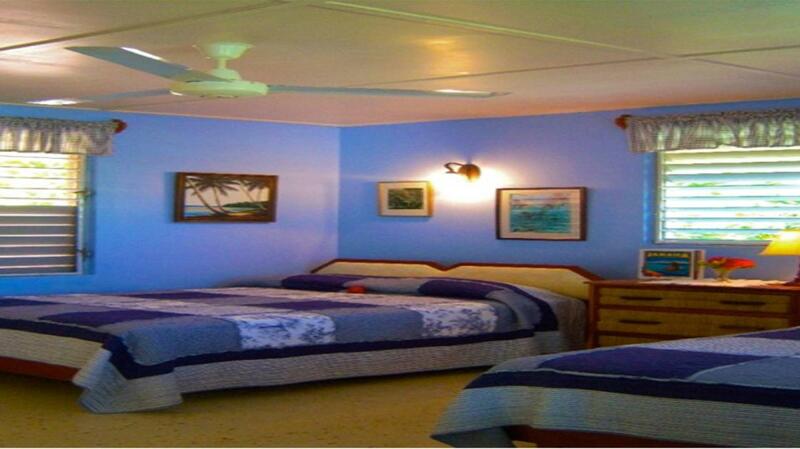 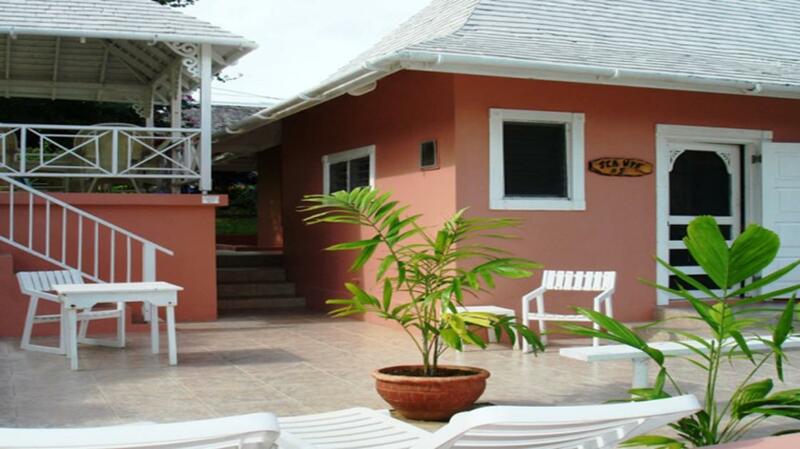 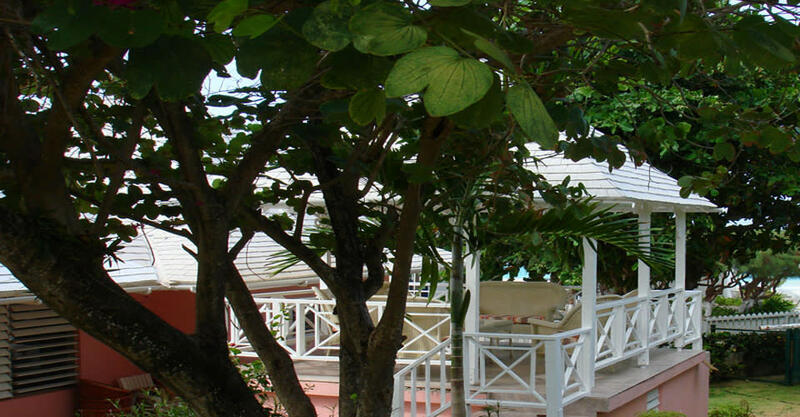 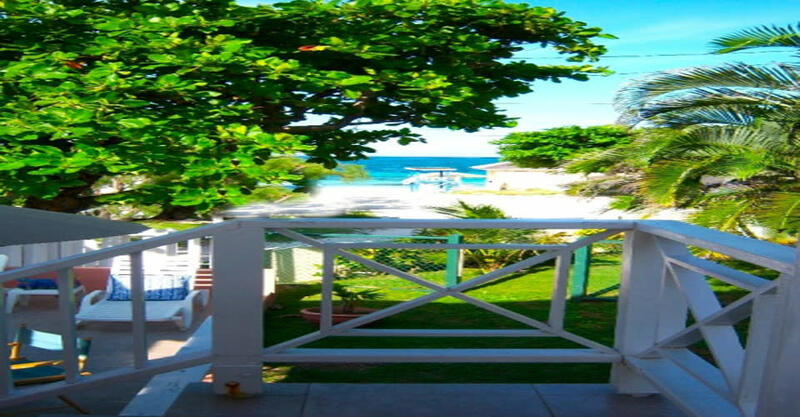 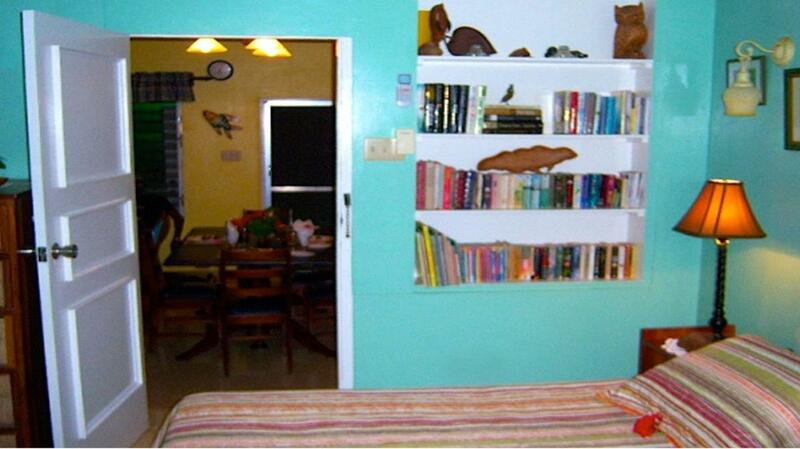 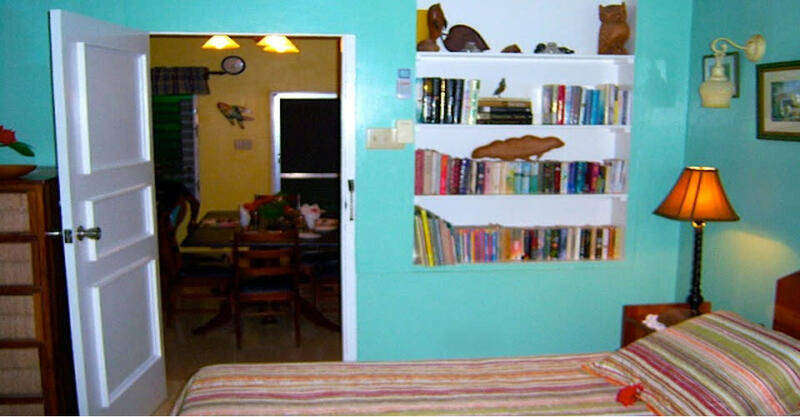 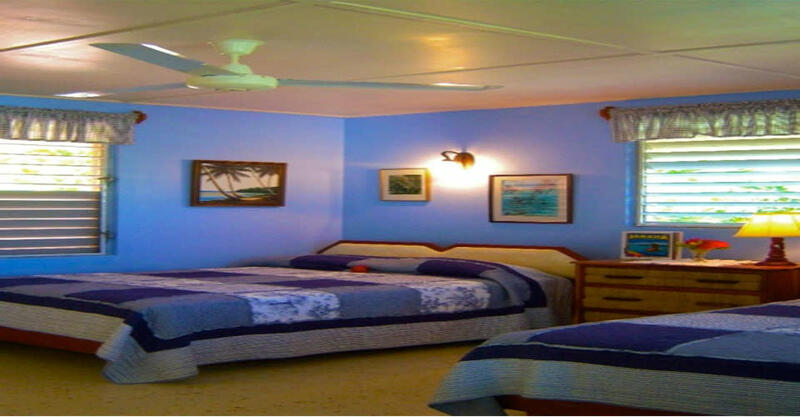 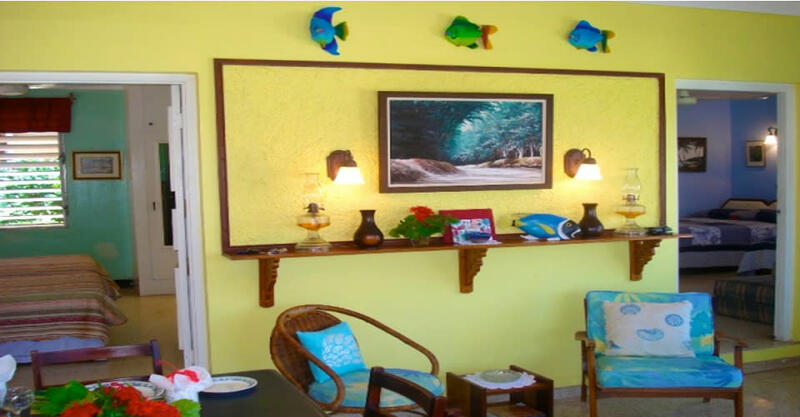 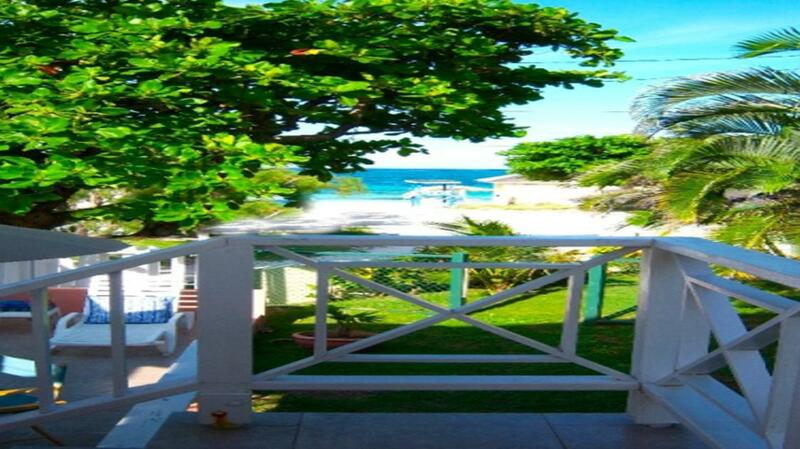 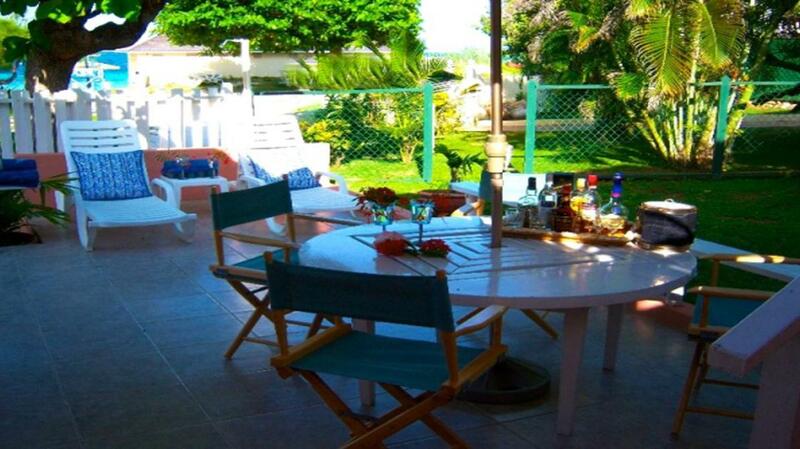 The charming 2 bedroom Sea Wyf Cottage, is a beachfront vacation home located in Silver Sands, Trelawny. 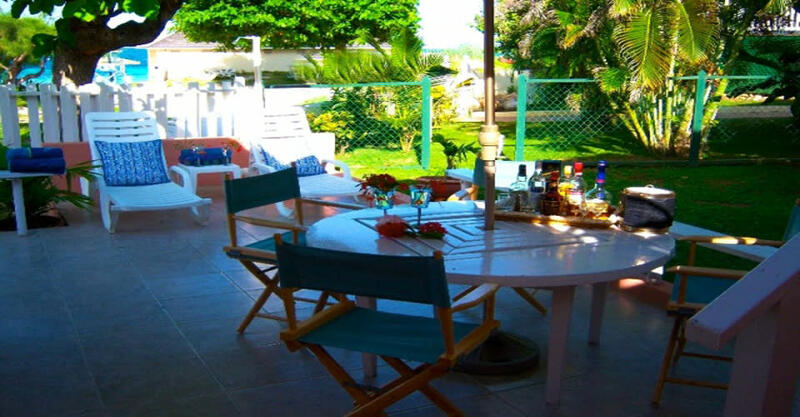 The cottage is located approximately 50 yards from the gorgeous white-sand beach, and is perfect for those looking for a relaxing beach vacation. 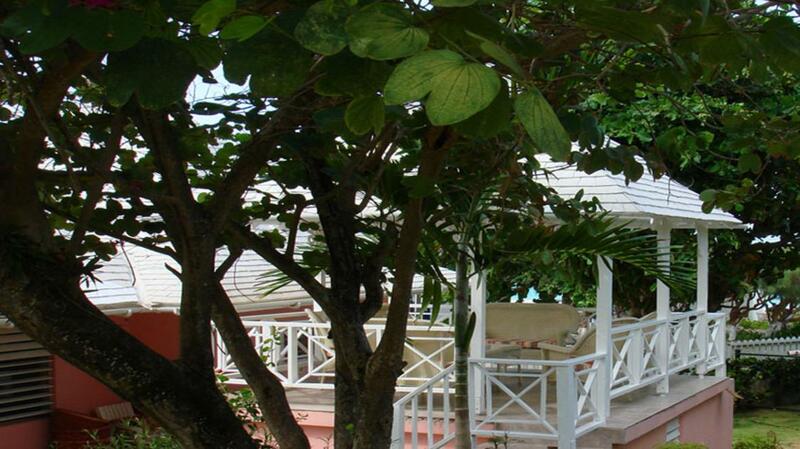 Lush green gardens surround the house and the garden gazebo is suitable for dining amidst spectacular views.